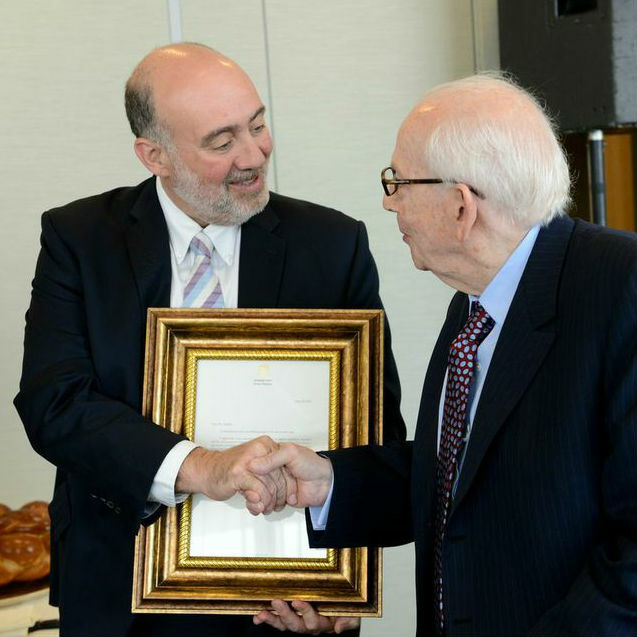 Tel Aviv University deeply mourns the passing of Dr. Raymond Sackler on July 17 at the age of 97, following a brief illness. Dr. Sackler was a devoted Tel Aviv University benefactor, a member of its Board of Governors and a recipient of its highest form of recognition, an Honorary Doctorate, in 1979. A co-founder of Purdue Pharma LP, Dr. Sackler and his wife, Beverly, contributed directly and through the Raymond and Beverly Sackler Foundation to areas spanning biomedical research, the physical sciences, engineering and the arts for more than 50 years. Dr. Sackler was a champion of higher education in Israel and supported research excellence benefiting the State, including the Tel Aviv University Faculties of Medicine and Exact Sciences which bear his family name to this day. 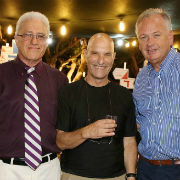 The Sacklers’ vision to position Tel Aviv University as an international hub of academic excellence has been realized through a myriad of programs on campus. These include the Mortimer and Raymond Sackler Institute of Advanced Studies, a framework that brings world-class scholars to TAU, including Nobel laureates and prominent scientists; the Raymond and Beverly Sackler International Prize in the Physical Sciences and in Biophysics; research and faculty recruitment chairs; institutes and many other programs. Dr. Sackler’s generosity played a major role in the success of the Sackler Faculty of Medicine’s flagship international MD program, the New York State/American Medical Program, which is taught in English and accredited in the United States and Canada. Many of the program’s alumni have gone on to fill senior positions at top North American hospitals and medical centers. 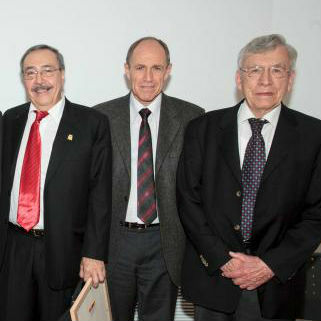 Dr. Sackler joined Tel Aviv University’s Board of Governors in 1972. He was elected Chairman of the Board in 1976 during a period of economic hardship for Israel and its higher education system. At the time, he said that “the continual success of Tel Aviv University is an integral part of the heritage of the greatness of Israel.” He was elected Honorary Chairman in 1979. In his professional life, Dr. Sackler was a physician and entrepreneur. Early on in his career, together with his two brothers, Arthur and Mortimer, he researched the patho-physiology of schizophrenia and manic depressive psychosis. Purdue Pharma, the company he established that continues to operate 65 years after its founding, markets medicines, healthcare products and antiseptics for pain management, respiratory, gastrointestinal and other conditions. Dr. Sackler received his Bachelor of Science degree from New York University and Doctor of Medicine degree from Middlesex School of Medicine. He was a diplomate of the American Board of Psychiatry and Neurology and a Trustee of New York University Medical Center. He was a Life Fellow of the American Psychiatric Association and an Honorary Fellow of the Institute of Astronomy at the University of Cambridge. He was awarded knighthoods in the United Kingdom, France and the Netherlands. The global TAU community extends its heartfelt condolences to Beverly, their two sons, and Dr. Sackler’s family and friends.